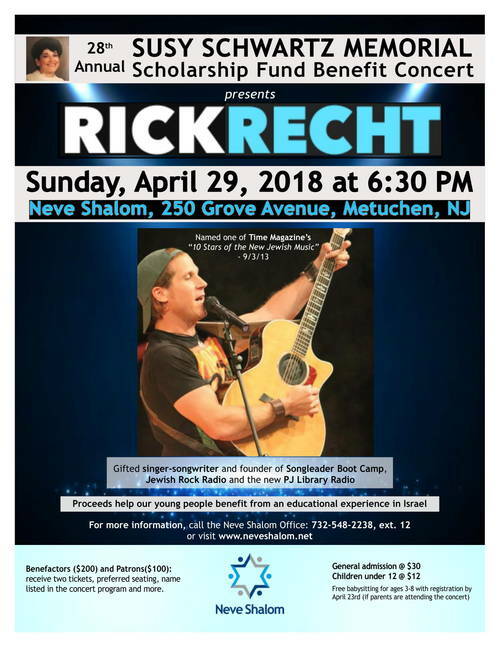 Tickets can be purchased in advance online through Thursday, April 26, in-person at Neve Shalom through noon on Friday, April 27, or at the door on April 29. Any advance tickets purchased after April 20 will be held for pickup at the door on concert night. Receive 2 tickets, preferred seating, name listed in the concert program, and more.